We’re proud to have worked with CHART since 2016. The long lasting collaboration has resulted in a web product with many features, custom integrations and a lot of iterations over the years. STRØM and CHART are breaking down borders between physical/digital and tech/art by creating new technologically artistic solutions. We’ve collaborated with Ironflag and Moon on all graphic design. We created and designed the website and the entire online identity for CHART. This backbone connects with several extra features such as a custom integration between the CMS and the CRM system made to manage registrations and tickets, as well as an advanced VIP handling system. This customized “enhancer” engine actually builds on one of our own STRØM LAB developments. 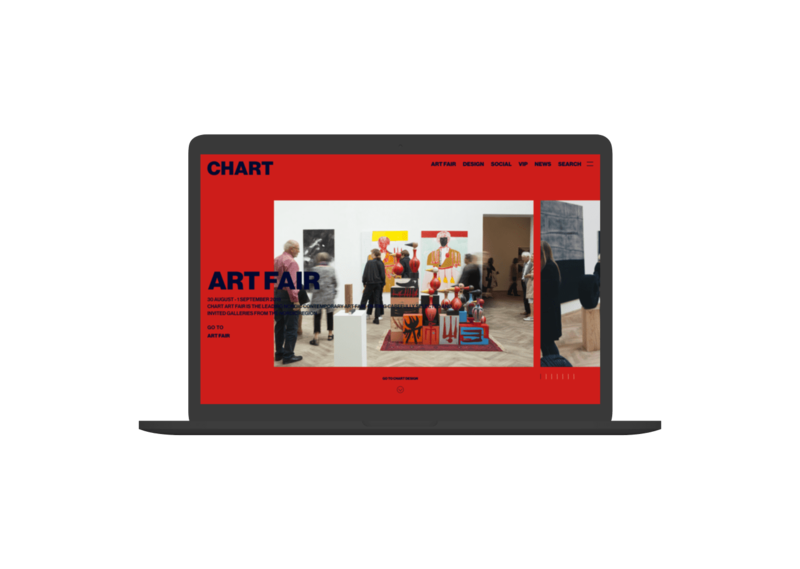 In continuation of our collaboration and partnership with CHART we’ve expanded the art fair’s online universe by introducing VIPs and Guest of Honours of CHART to a mobile optimised online platform. The VIP platform gives invited users access to personal invitations and their ticket to the fair. Behind the scenes operates a state of the art user integration system, automatically syncing user data both ways to CHART’s CRM system. For the third edition of the CHART ART FAIR we introduced a new experimental app that combined art with state of the art technology. 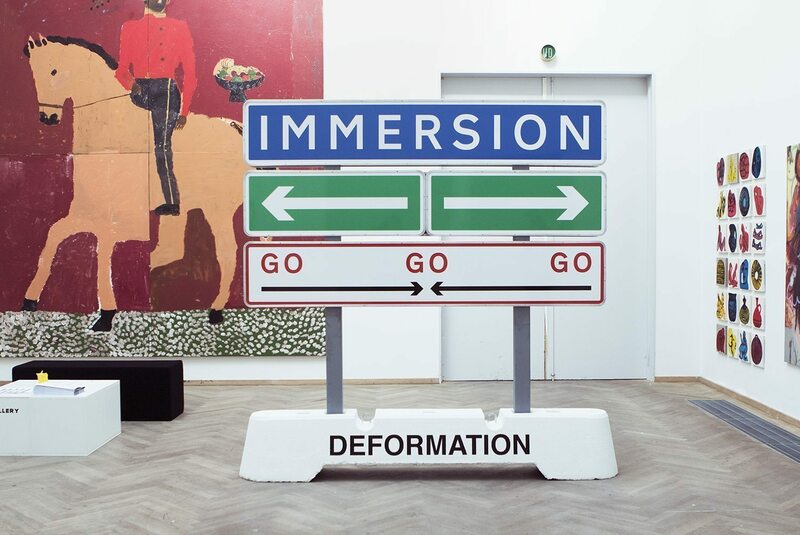 Using the unique and beautiful location of Charlottenborg the CHART app let location-aware iBeacons unveil two exclusive and site-specific art pieces.